We are one of the few companies that has been developing and manufacturing products for wood protection for more than 65 years. 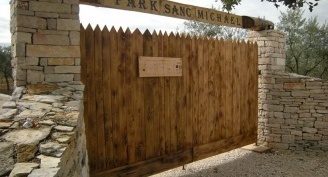 We also provide consultations and services of basic protection for your wood products. Our motto is that wood needs to be protected only once throughout its entire lifetime. 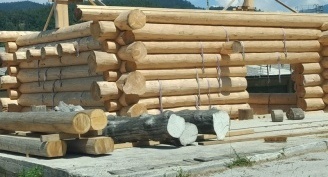 Wood protection thus represents a minimum cost in the construction of wooden houses and other wooden facilities, which is negligible in comparison to the costs of damage caused by wood-damaging pests. 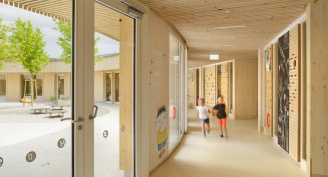 Once a product or facility is handed over to a new owner and when the opening ceremony cameras shut down, the most important factors are simple maintenance and the lifetime during which the wood will serve all its functions, including the aesthetic function. 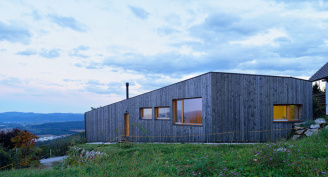 Your wood product or facility should stay beautiful and serve its function for a long time. 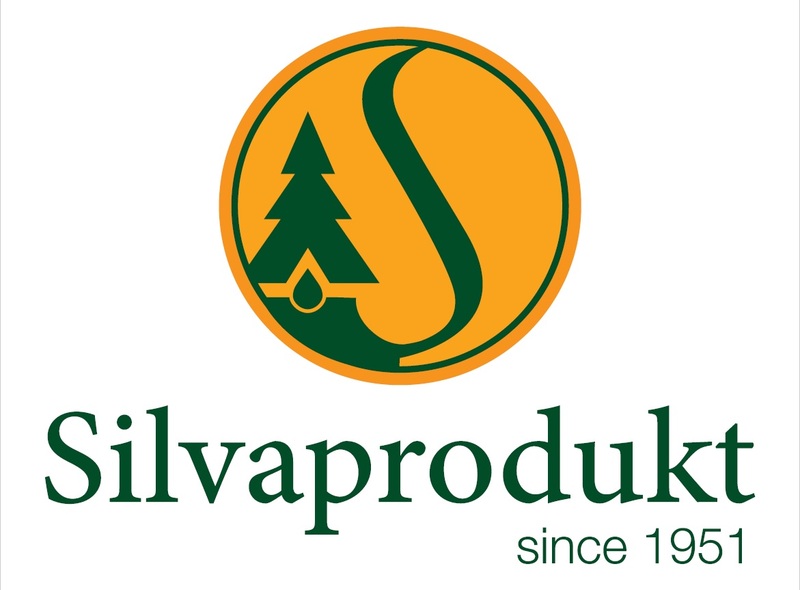 Silvaprodukt Company has more than 65 years of experience in wood protection field. All of our products/methods for wood protection are proven to be highly effective, but also environment and to peoples health friendly. Basic wood protection, which was carried out with our products or services, doesn’t have to be renewed, because our products/methods are highly effective even in the toughest conditions throughout the entire life cycle of your wooden product or structure. Silvaprodukts products are the result of domestic knowledge and own development and production. 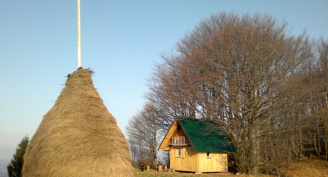 In research and development we often cooperate with the University of Ljubljana and other academic institutions. 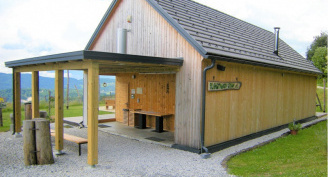 All of our products and services are also compliant with the European standards in the field of wood protection, and their effectiveness is regularly tested by the University and other independent institutions abroad. All our products are also compatible with current European legislation, which ensures that with correct use all of our products are perfectly harmless to people and environment.